The BIRKENSTOCK Arran, a wonderfully light and casual lace-up low shoe, is like a gentle summer breeze. 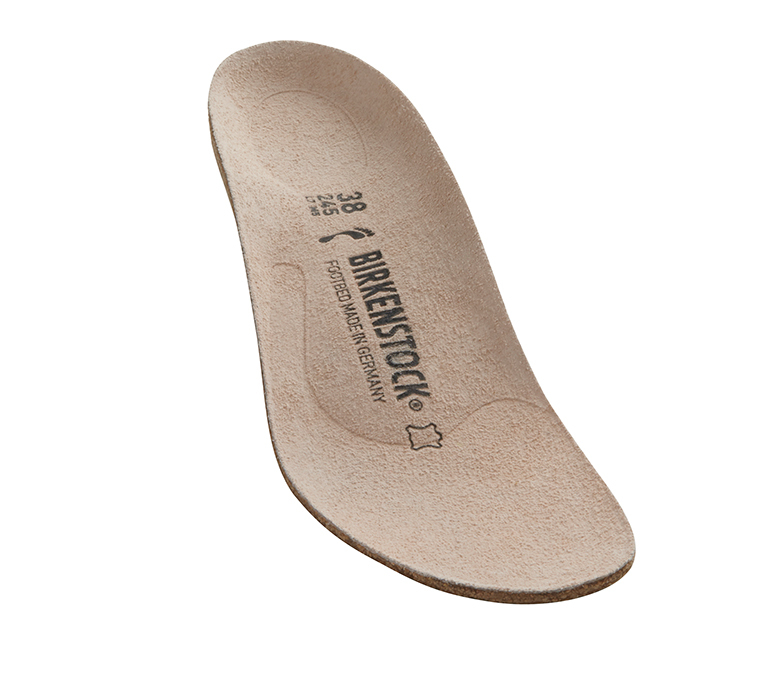 The removable, anatomically formed BIRKENSTOCK cork-latex footbed offers unparalleled comfort. A summer classic that no wardrobe should be without.